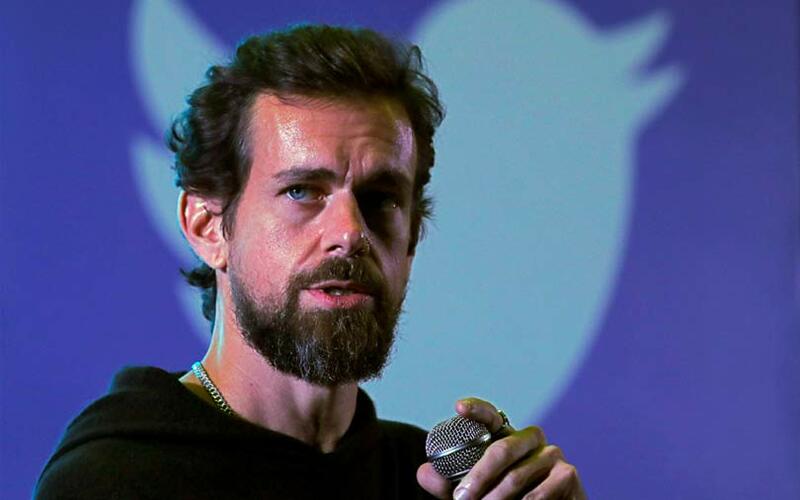 As Chhattisgarh goes to vote on Monday, kick-starting polls for five states and raising concerns of fake news flooding social media, Twitter chief executive Jack Dorsey said it was difficult to build the “perfect lock” to check misinformation. Dorsey, who met up Congress President Rahul Gandhi on Monday and was set to meet Prime Minister Narendra Modi later in the day, is on a maiden visit to India since Saturday. At a town hall in IIT-Delhi, the Twitter co-founder said that “fake news as a category or misinformation as a category is way too big”. He added that the only way to check fake news was to stay ahead and that there was no one fix. “We need to understand the context, the intent behind misinformation. And if it intends to mislead, then we need to pick out the misinformation and our job is to ensure it doesn’t spread and doesn’t gain in impressions beyond its earned reach,” said Dorsey. Dorsey added that, though likes and re-tweets were clear incentives to grow the use of Twitter as a microblogging platform in 2012, it wasn’t right anymore. “...We put all this emphasis on the number of people following me (the account) and if it (the feature for number of followers) is big and bold, people want to make it go up. Twitter incentivises you to increase it. It might have been right way back in 2012, it’s not right today. What is important is how many healthy conversations do you contribute to,” said Dorsey. Dorsey also said that self-awareness was critical to tackle how much control artificial intelligence (AI) has on making decisions for people. He added that those working on writing these algorithms on AI, machine learning and deep learning, had an ethical and moral responsibility to ensure that we don’t lose the benefit of control we have on them for making decisions. Twitter, expected to play an influential role in the five state polls in 2018 and the general elections in 2019, had received directives from the central government to curb the spread of fake news. Messaging service WhatsApp and social media platform Facebook have also received guidelines on regulating the spread of misinformation. Interestingly, in an interview to The Washington Post in August, Dorsey had mentioned that Twitter was open to labelling bots -- automated accounts impersonating humans made to amplify a message and to redesign features on ‘likes’ and ‘followers’ buttons.